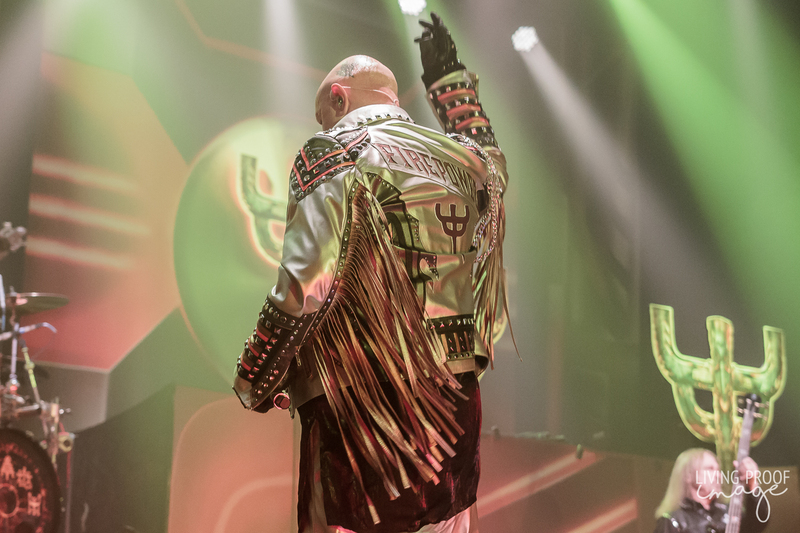 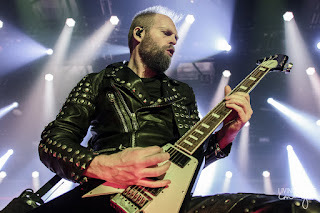 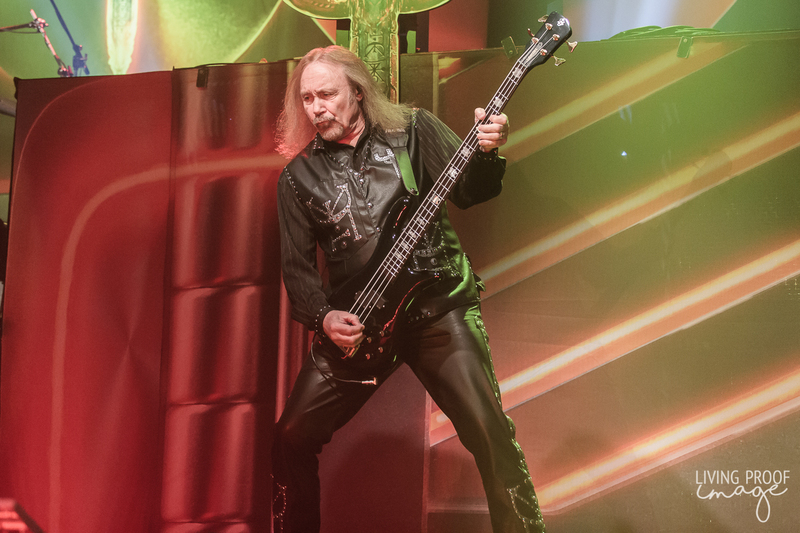 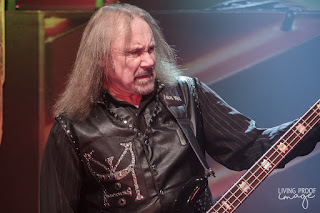 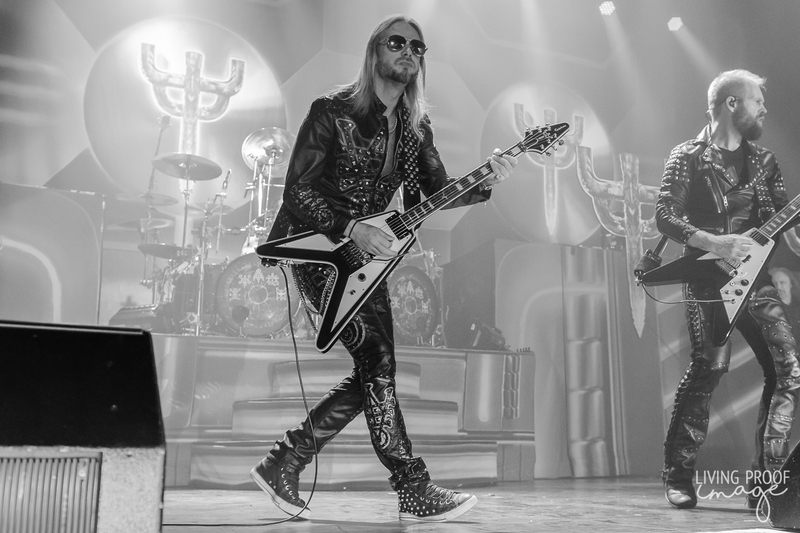 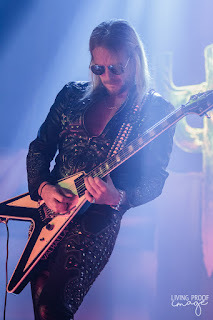 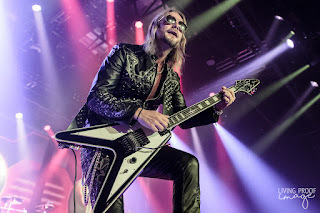 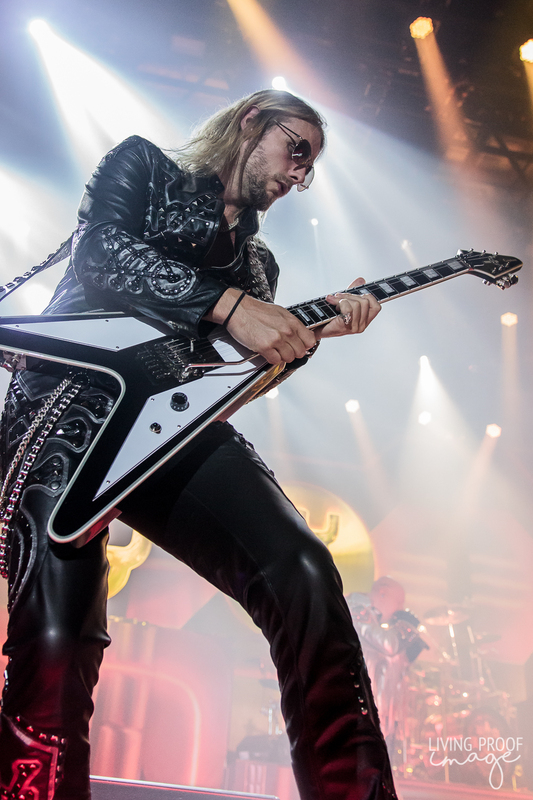 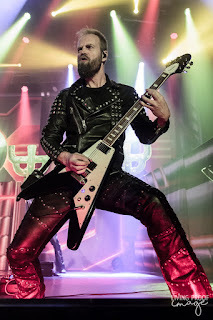 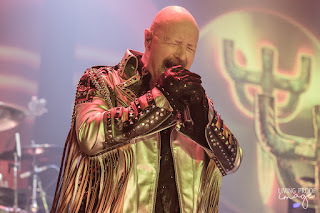 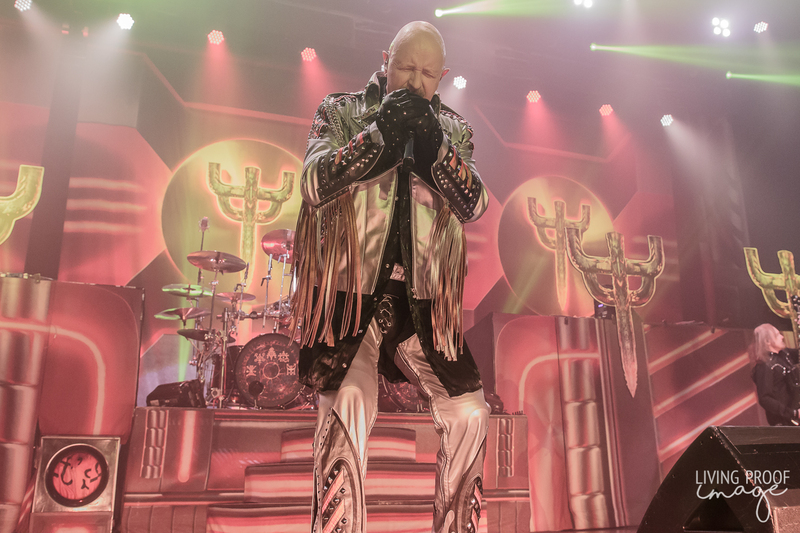 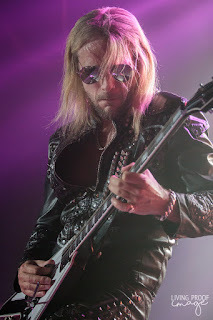 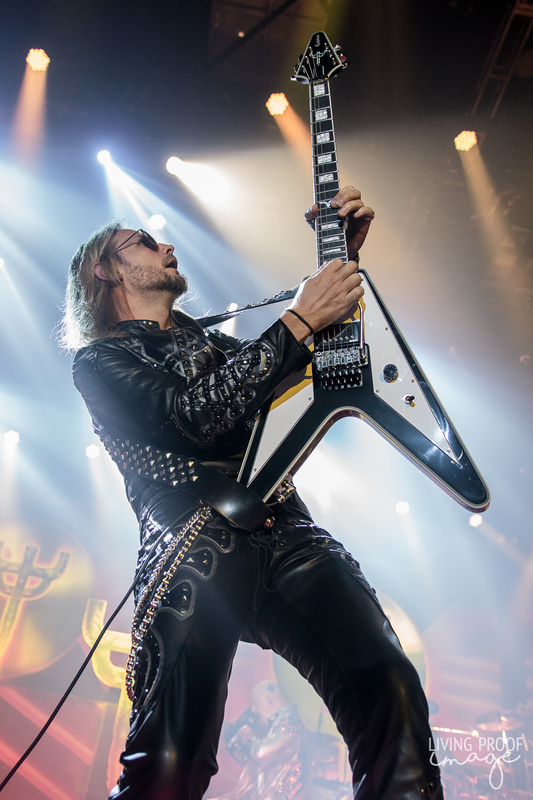 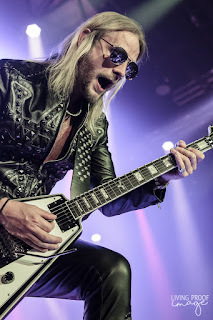 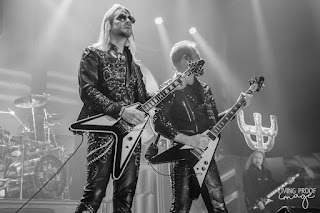 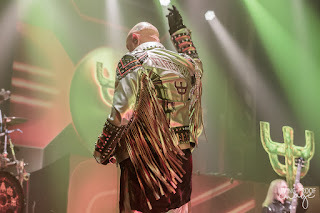 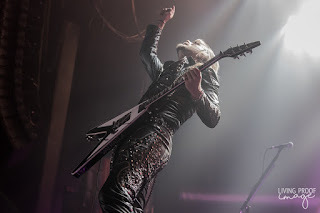 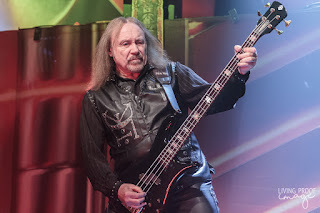 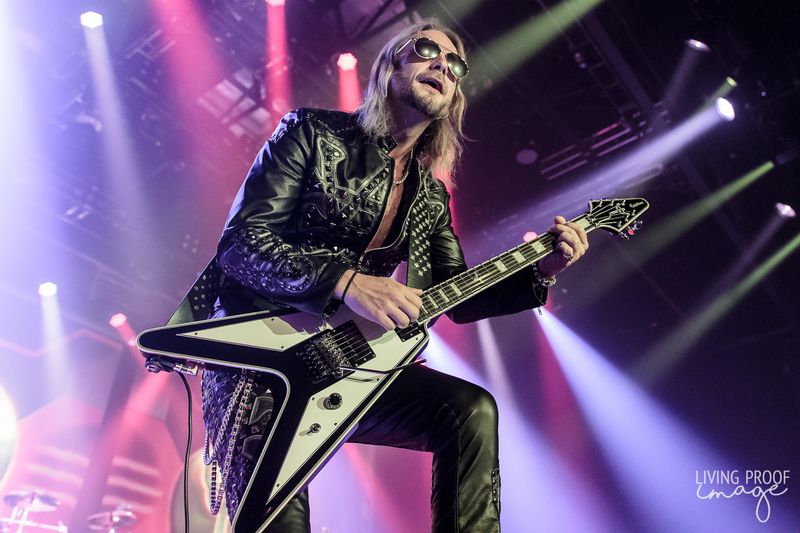 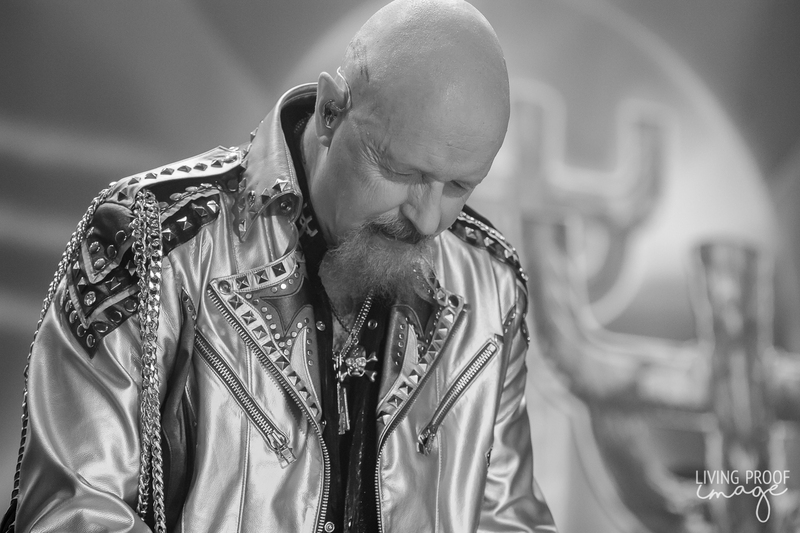 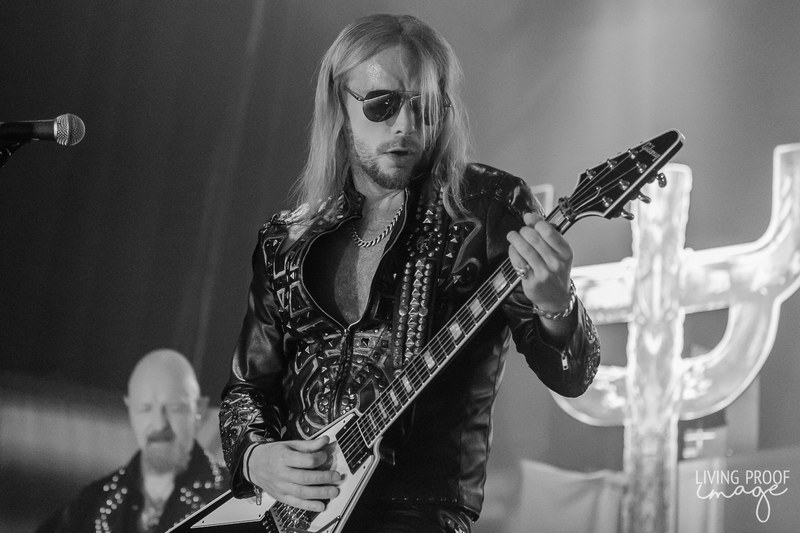 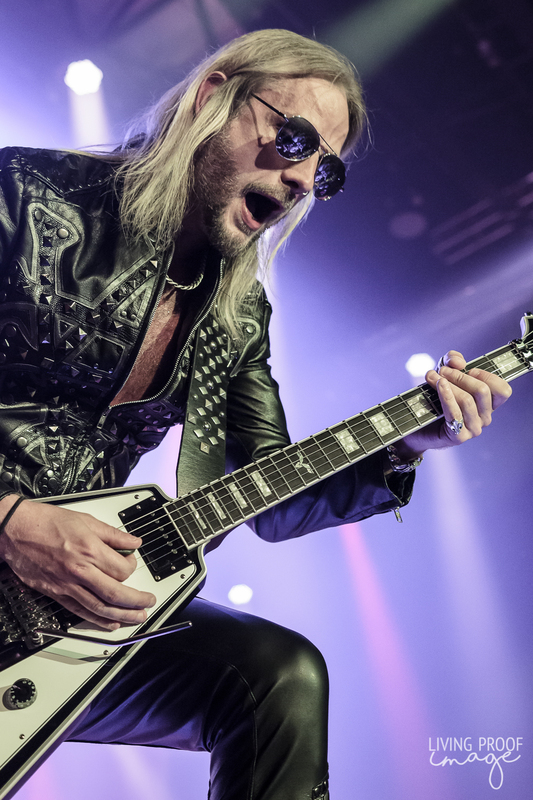 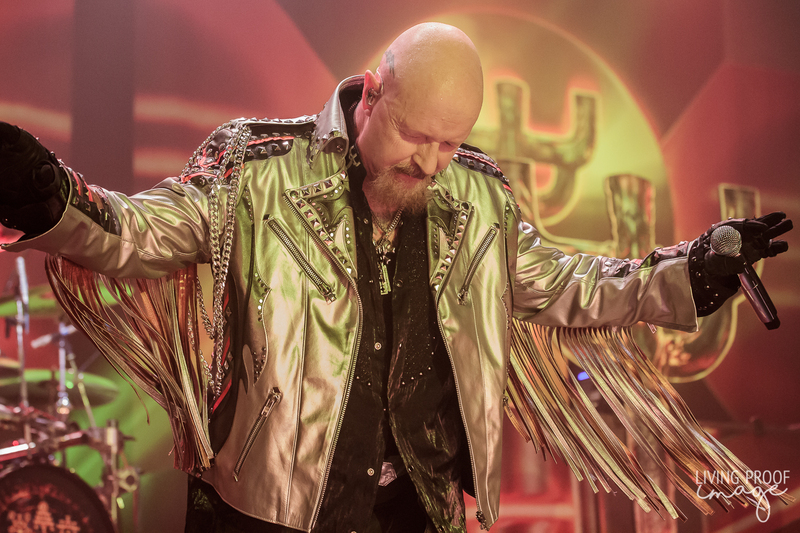 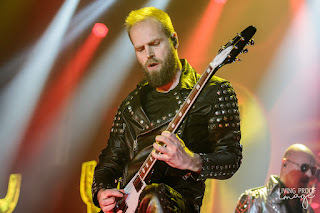 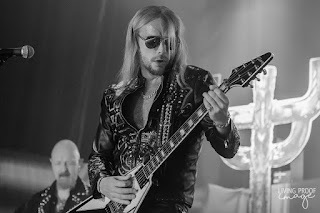 Judas Priest roared their way into the Bomb Factory in Dallas's Deep Ellum, riding high on their latest release, Firepower, the eighteenth album in their extensive catalog. 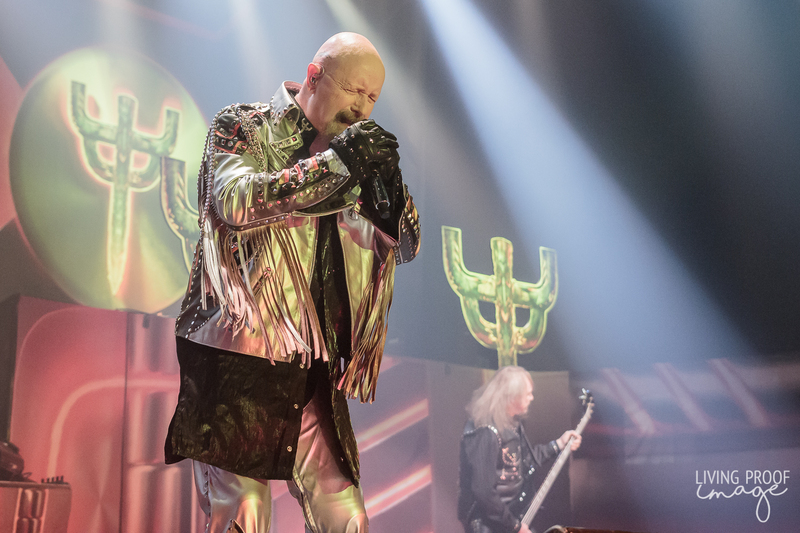 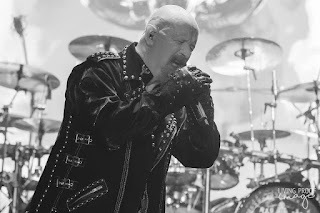 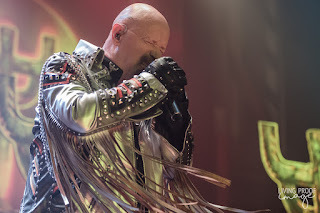 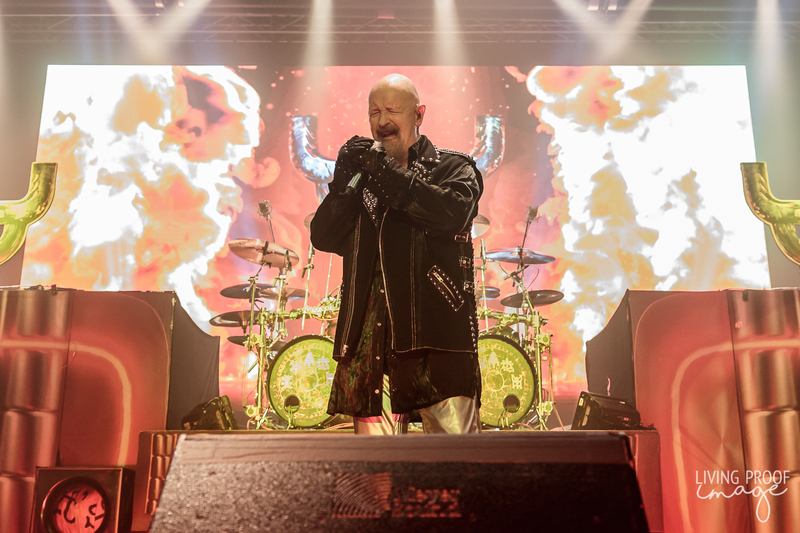 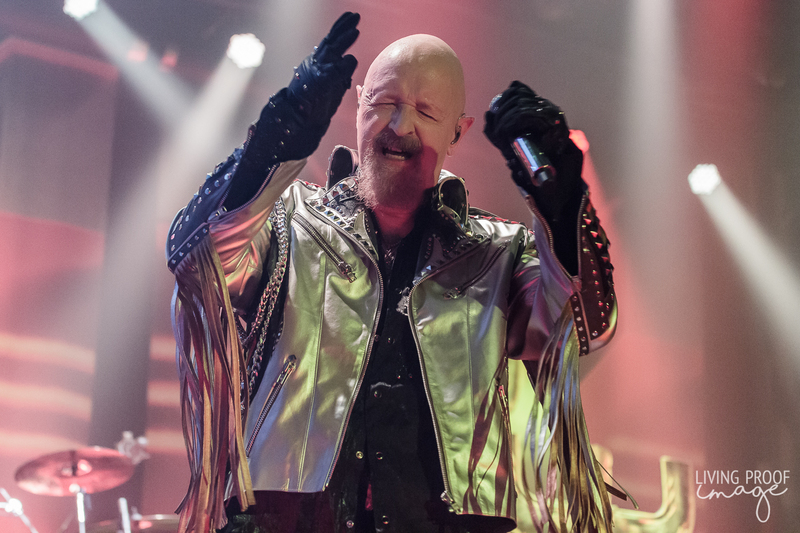 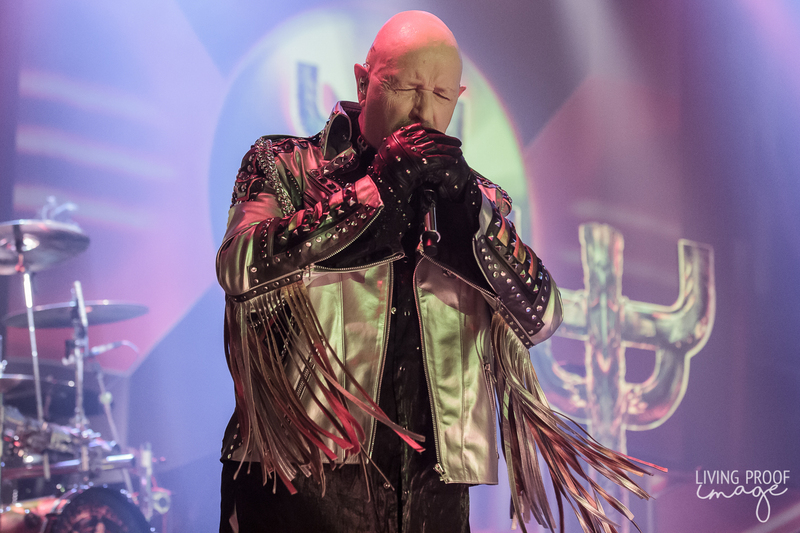 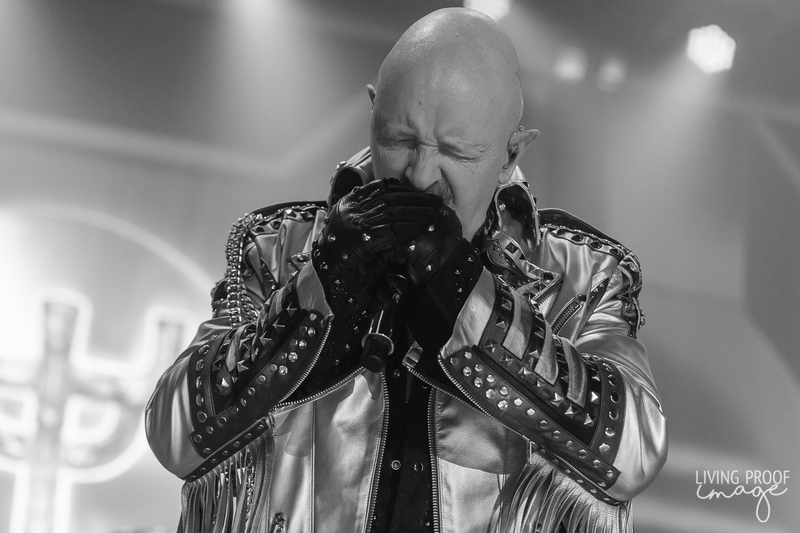 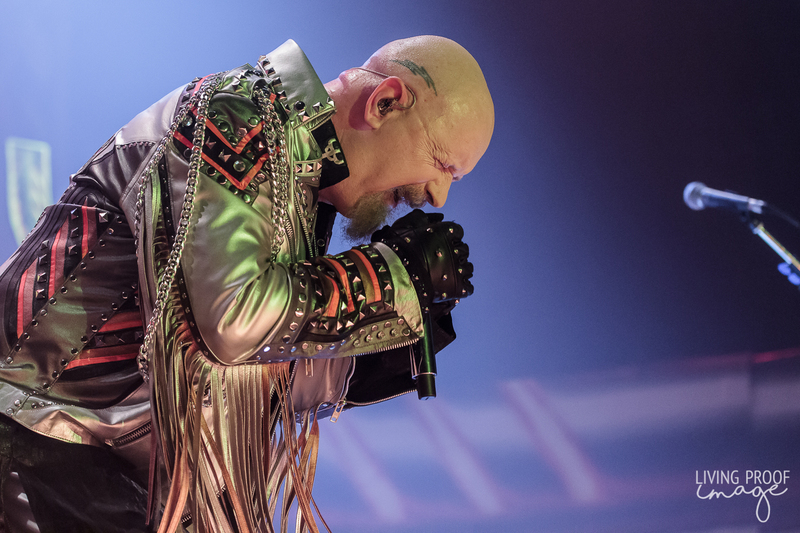 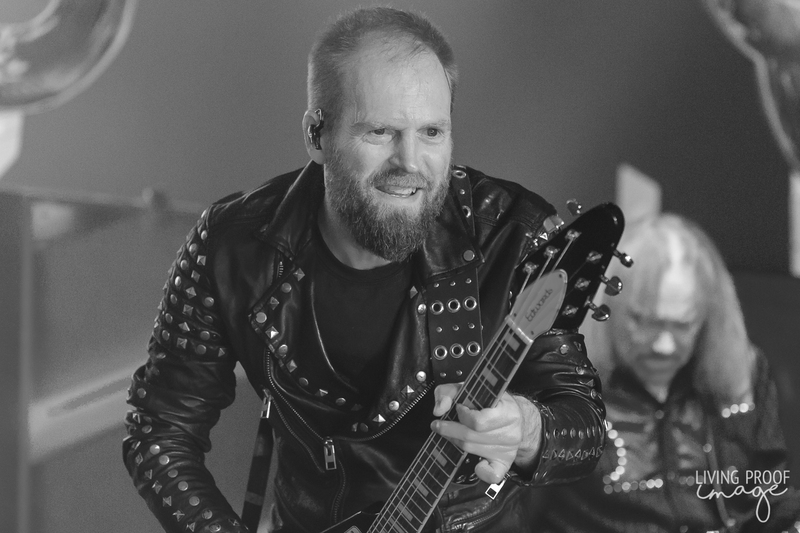 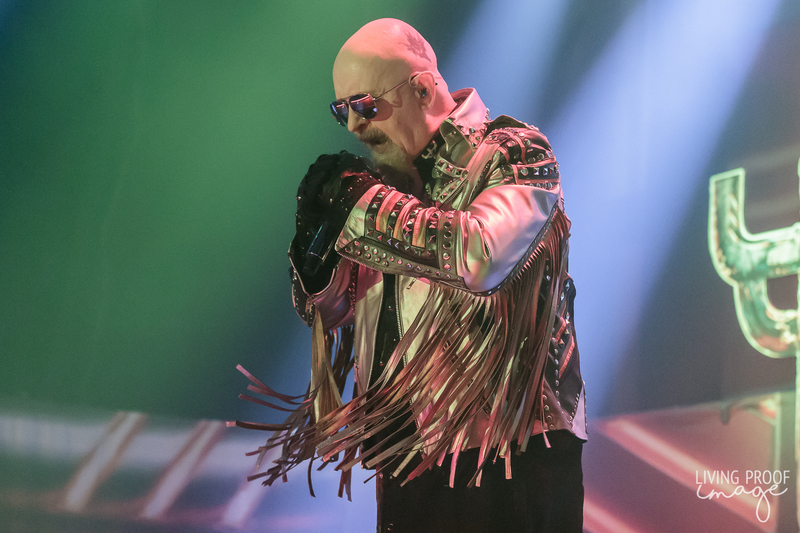 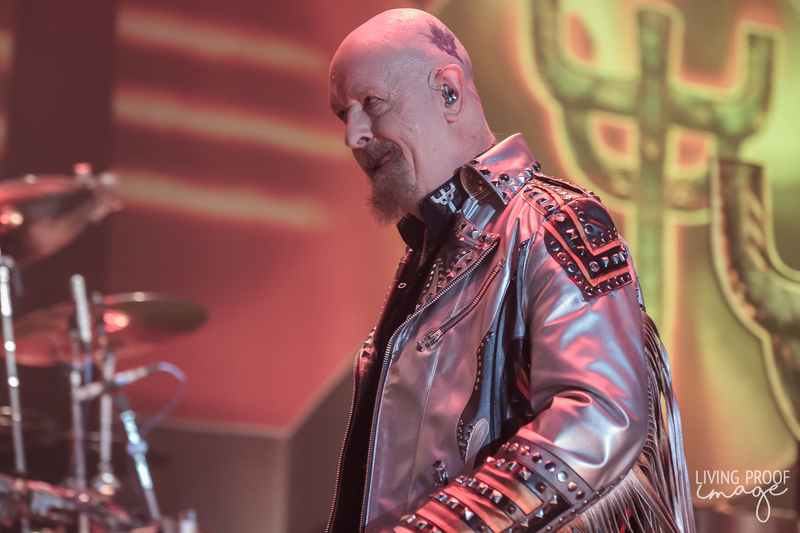 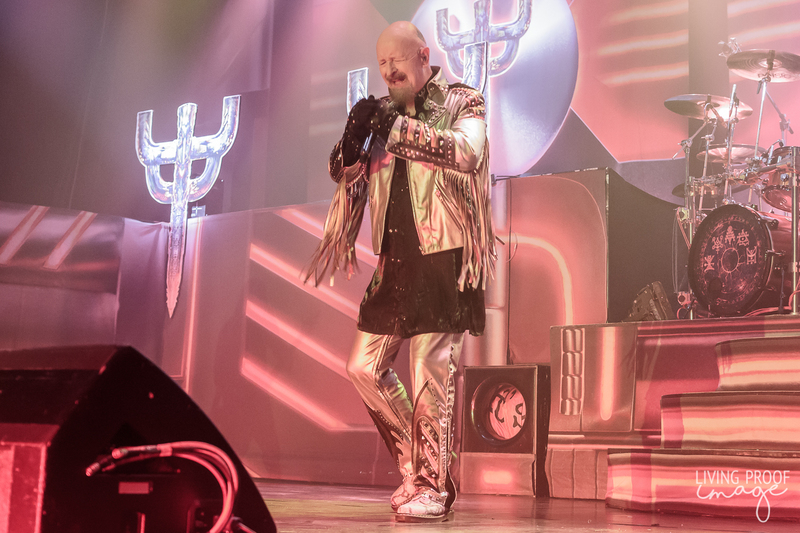 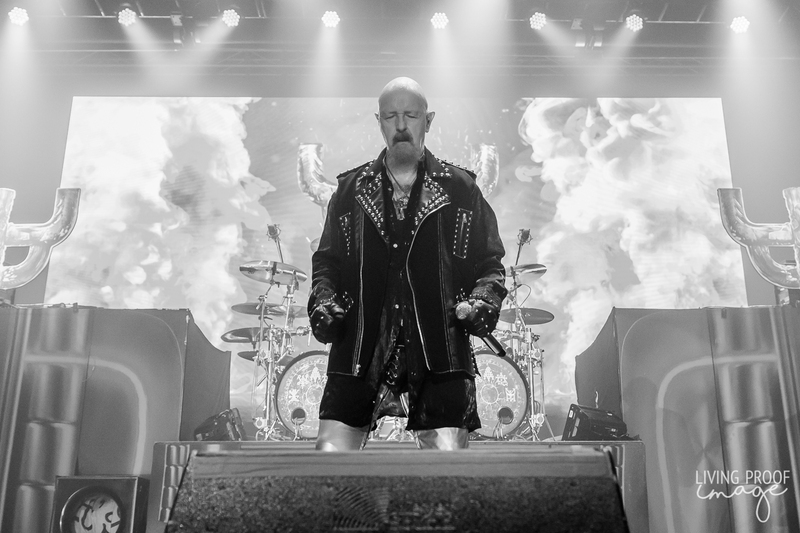 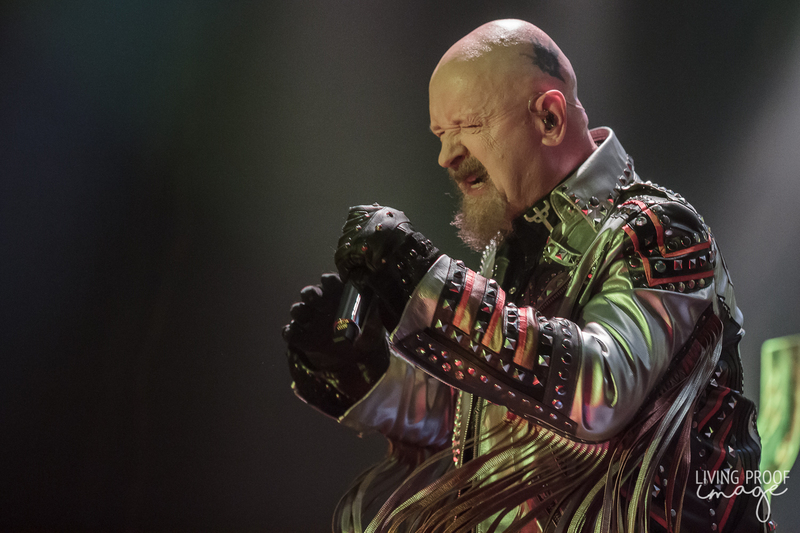 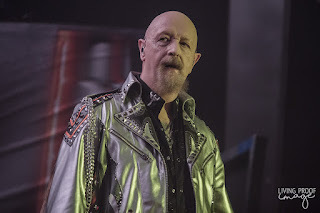 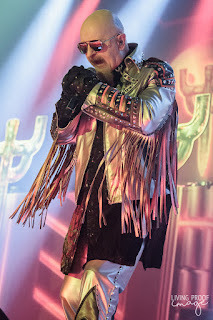 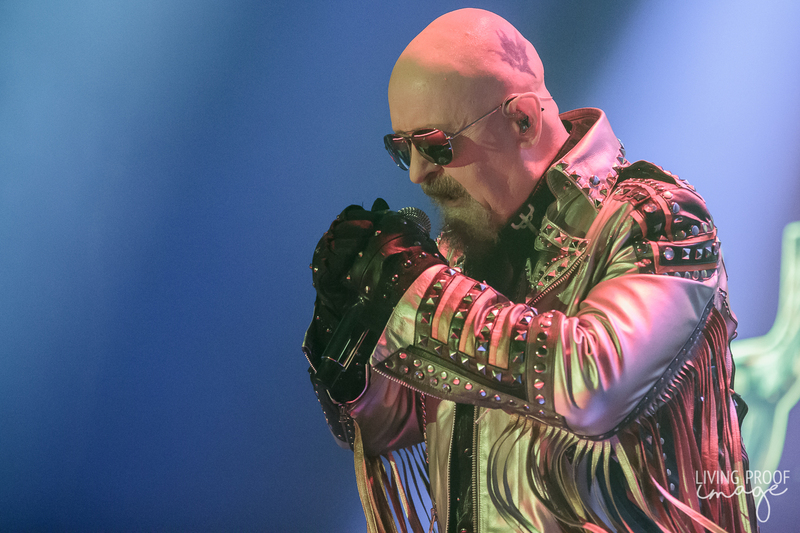 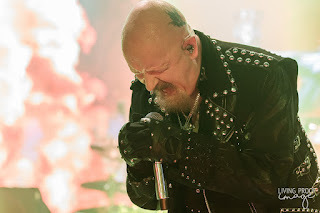 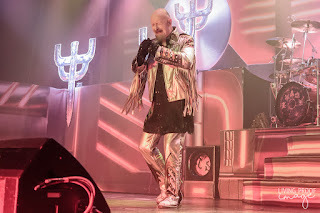 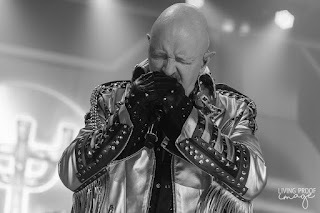 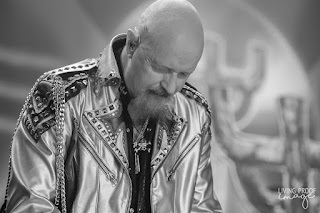 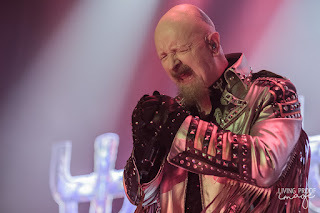 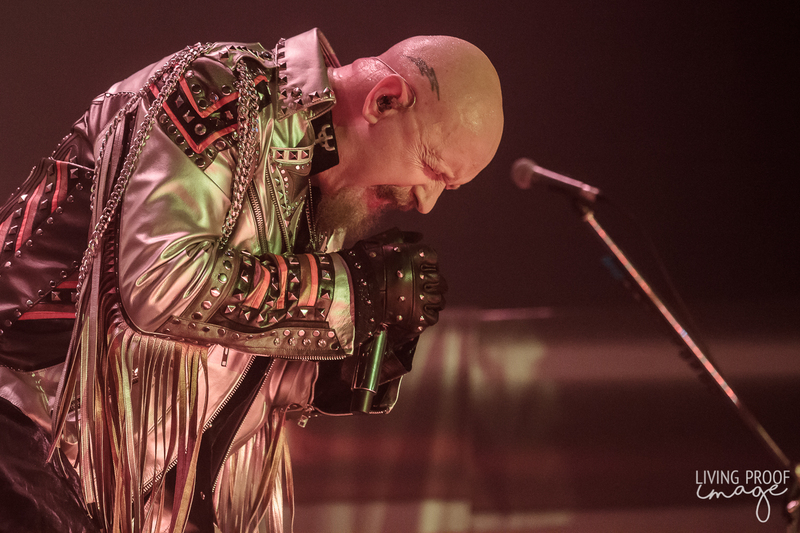 The nearly fifty-year-old band fronted by a nearly seventy-year-old frontman, Rob Halford, showed no signs of rust and performed a set that was simply a blueprint in how to destroy eardrums and showcase one of the best metal bands of all time. I consider myself a veteran concert goer, who always wears earplugs, but this had to be one of the loudest shows I've ever been to. But that was a good thing. You would have been disappointed if it was a single decibel lower. Performing a marathon show of 19 songs from ten of their albums, Priest left the crowd wanting more but also left everyone satisfied. 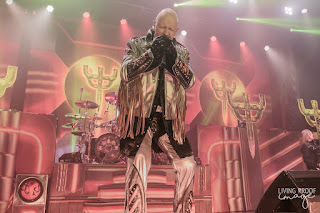 I had never seen Priest before and really did not know what to expect. 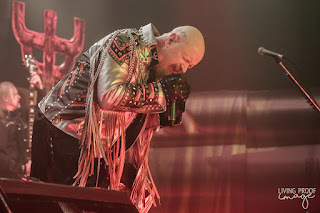 But since I have now seen them, I will only expect the very best and cannot wait to see them perform again.